The President of Croatia Stjepan Mesic will pay an official visit to Viet Nam from March 9-11, announced the Ministry of Foreign Affairs yesterday. The visit will be made at the invitation of State President Nguyen Minh Triet. According to the Viet Nam Chamber of Commerce and Industry (VCCI), President Mesic will be accompanied by a delegation of ten entrepreneurs representing tourism, education, ship design, petrochemical, metallurgy, mining and other industries. VCCI and the Croatian Chamber of Commerce will hold a business forum between Vietnamese and Croatian entrepreneurs on March 10 in Ha Noi. Viet Nam’s diplomatic relations at an ambassadorial level with the Republic of Croatia were established in July 1994. The country appointed its Ambassador to Austria, concurrently to Croatia. The two countries have already made agreements on a number of issues. Namely, the promotion of negotiations, treaties on Trade and Economic Cooperation have been signed, to promote investment opportunities, double taxation avoidance, and a visa exemption for diplomatic and official passport holders. Bilateral trade between the two countries has mainly been achieved through a third country. 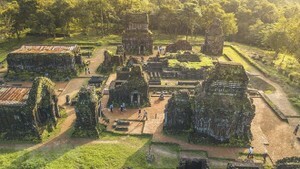 The 2006 trade turnover was 31.4 million USD (Vietnam’s exports accounting for 27 million USD), with a year-on-year increase of 40 percent. 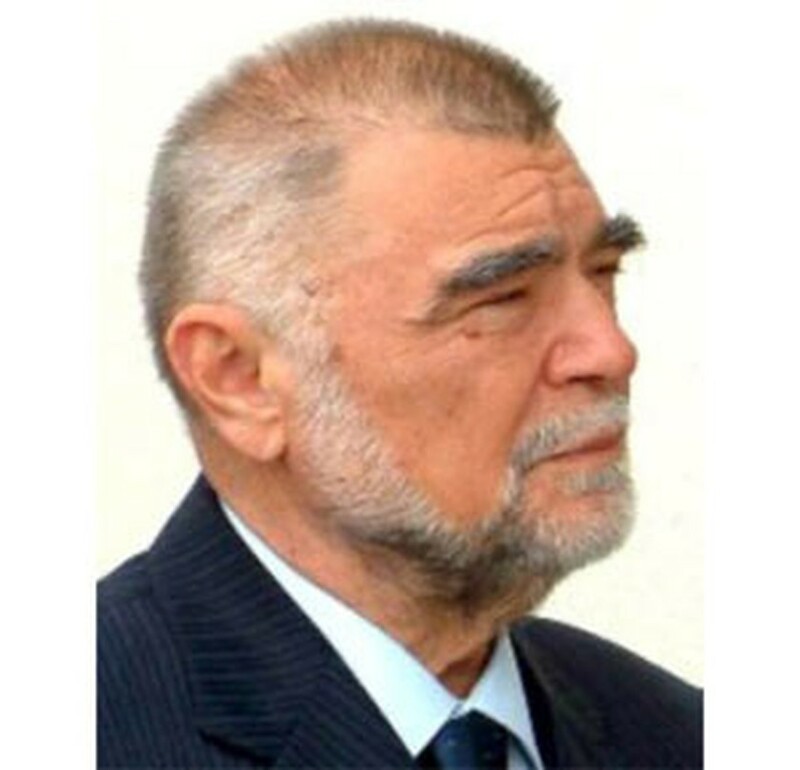 Stjepan Mesic has been the President of the Republic of Croatia since 2000. Previously he held the posts of Prime Minister of Croatia and President of the Croatian parliament.